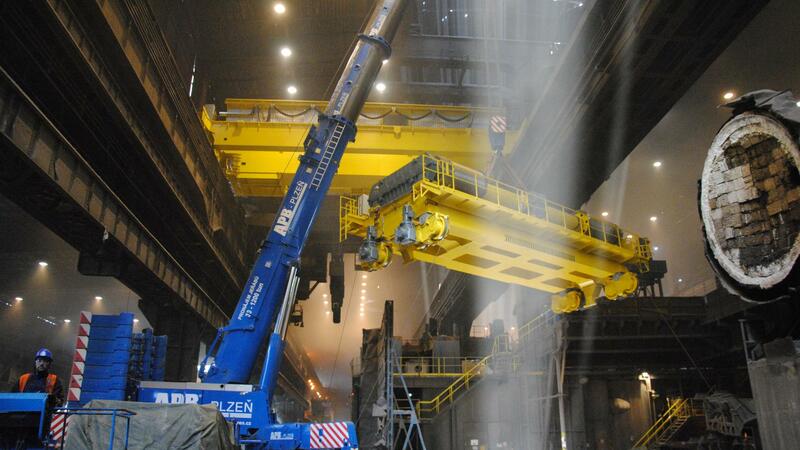 In our assortment and extent of supply, we are one of the largest crane manufacturers in the Czech Republic. 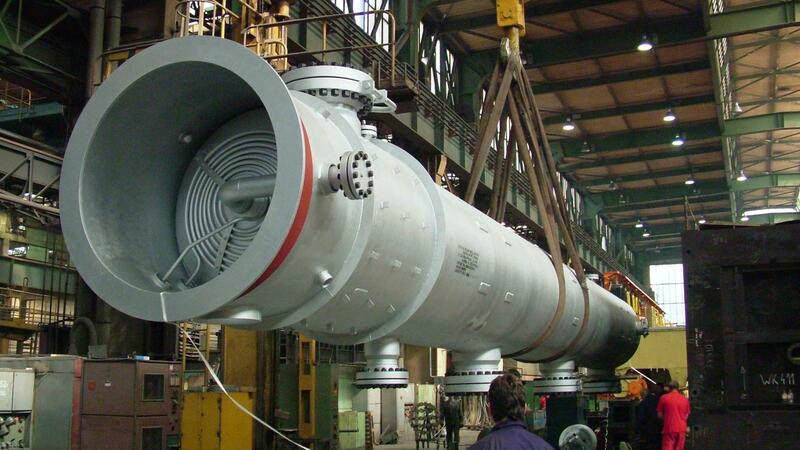 We provide complex services in the area of supplying apparatuses for the chemical and petrochemical industry to the full extent of material quality, including bimetal designs. 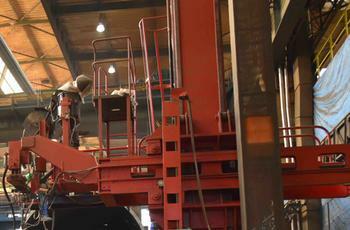 The workshop equipment enables the production of complicated and very heavy structures. 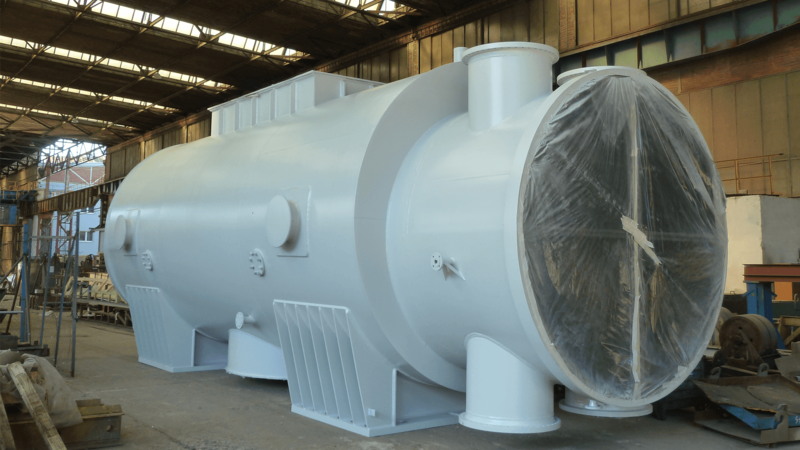 We make all basic types of tubular heat exchangers - coolers, heaters, condensers. 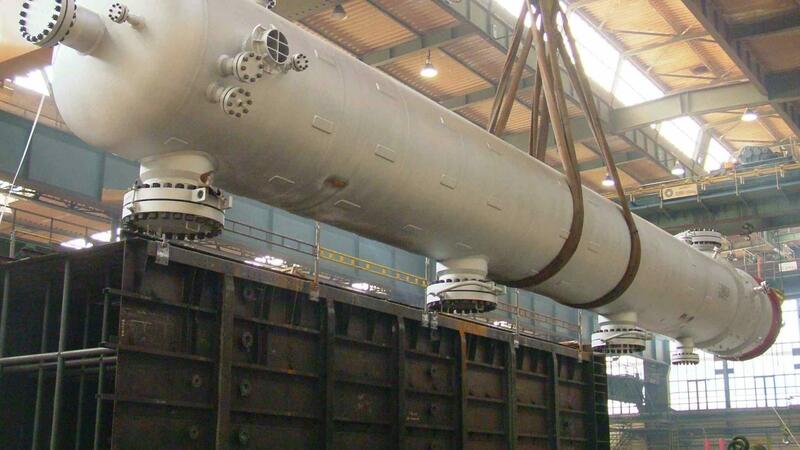 We design and manufacture columns for working in the freezing temperatures of Siberia suitable even for the most demanding technological processes taking place at temperatures of 400°C and higher. 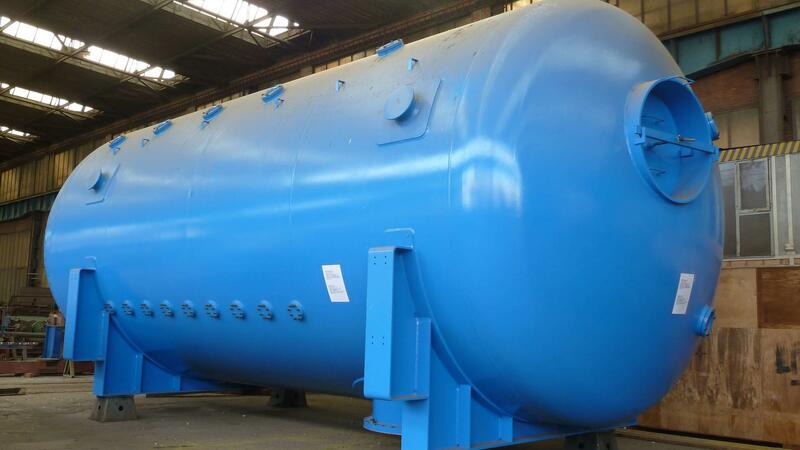 We supply upright or horizontal pressure equipment made of common carbon and alloyed steel. 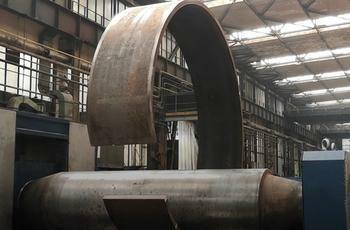 We are capable of cutting of all sorts of steel profiles and metal sheets based on the customer's request. 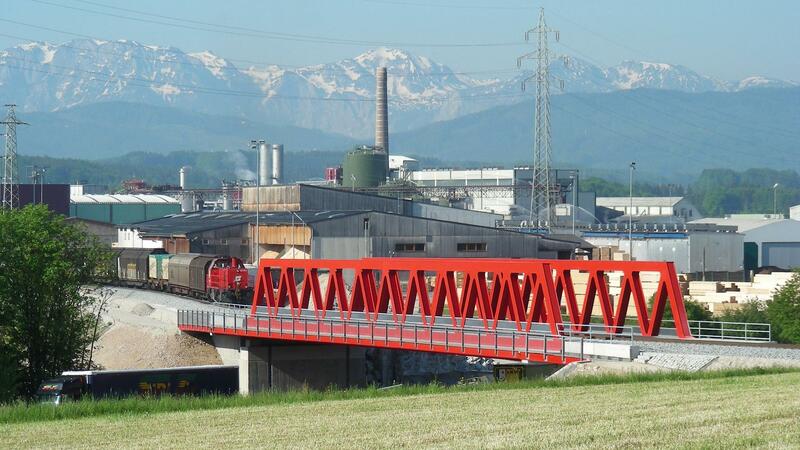 We offer complex solutions, within an environment of modern technological and control systems, fulfilling all demands for the progressive and economic manufacturing of products. 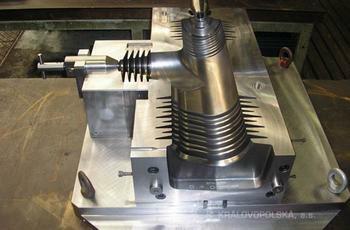 With its sophisticated technological background, the production capacity of the tool shop guarantees high quality products.